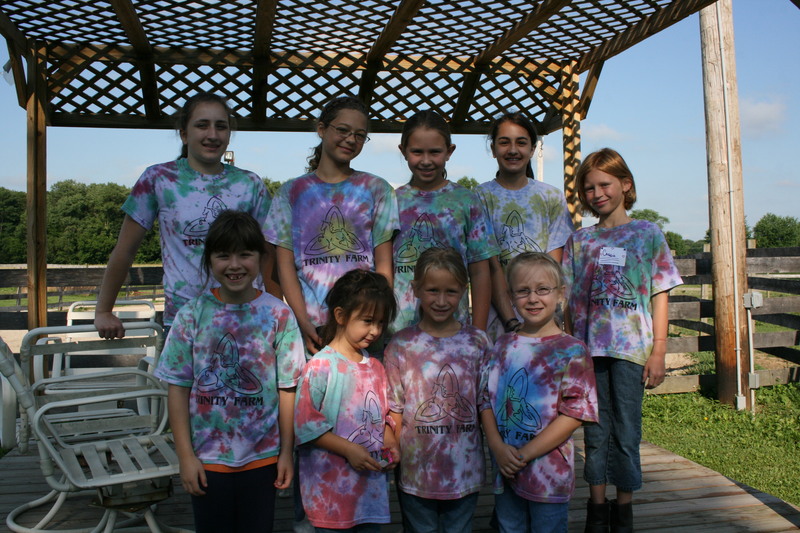 ← Summer Horse Camp Starts June 21, So Enroll Now! Summer Camp Photos are available! To access Summer Horse Camp photos, become a friend of Trinity Farm on facebook. Email us at info@trinityfarmindiana.com for other options.